Jaguar Land Rover saw a decline in sales, with only 1,00,551 units sold in December 2018. 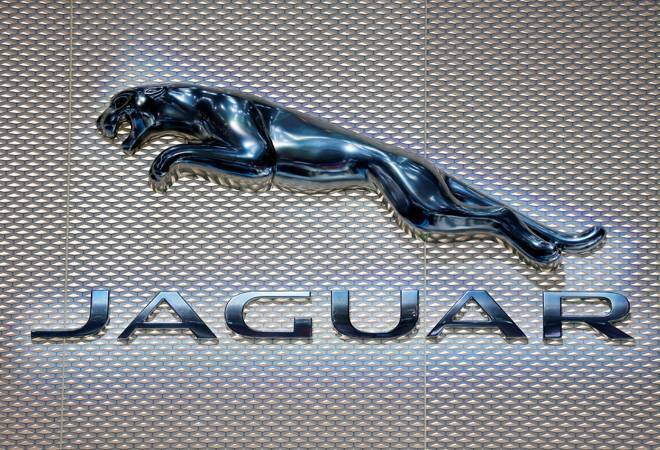 Tata Motors Friday reported 13.9 per cent decline in group global wholesales, including that of Jaguar Land Rover (JLR), at 1,00,551 units in December 2018. Tata Motors' group global wholesales in December 2017 stood at 1,16,677 units. Global wholesales of all Tata passenger vehicles last month stood at 59,898 units, lower by 14 per cent from the year-ago period, Tata Motors said in a statement. JLR sales were at 45,474 units. While Jaguar wholesales for the month were 14,088 vehicles, that of Land Rover stood at 31,386 units. The company further said its global wholesales of all Tata Motors commercial vehicles and Tata Daewoo range stood at 40,653 units last month, down 14 per cent from December 2017. Tata Motors shares fall 63% since January 9; should you buy the stock?